Save the date—wedding bells are chiming! 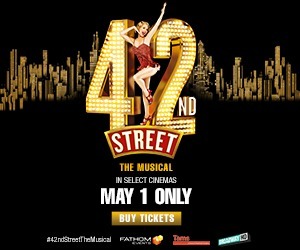 The Big Day comes to the Big Screen! 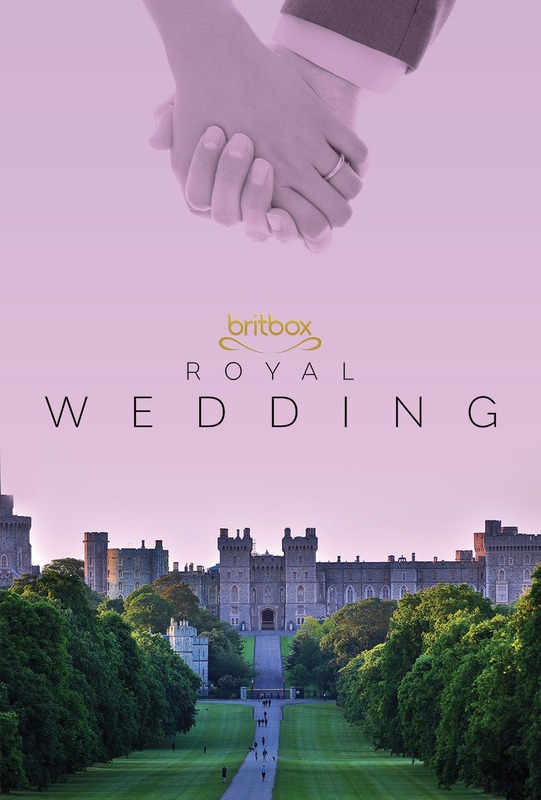 BritBox* and Fathom Events will feature an exclusive theatrical presentation of ITV’s Royal Wedding coverage in an encore performance. 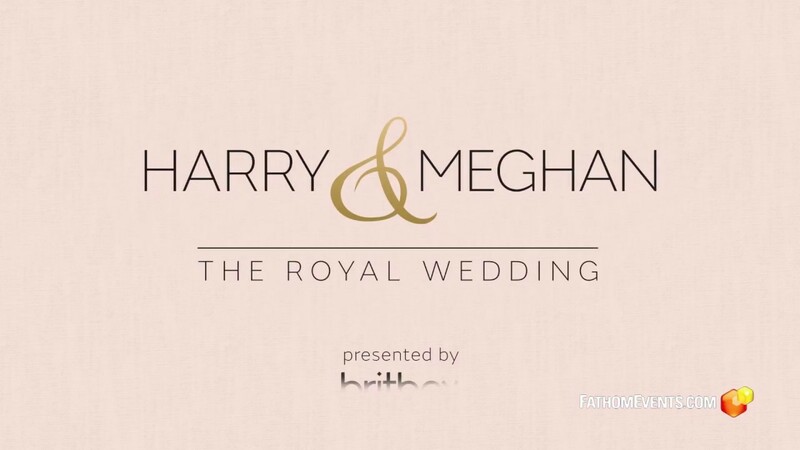 Share all the moments of Harry and Meghan’s grand celebration, commercial free, with your friends, family, and neighbors. This marks the first time ever that the Royal Wedding will be featured in select cinemas. *BritBox is the biggest streaming collection of British TV in the US, created by the UK's premier broadcasters, BBC and ITV.